This summer, Jennifer Aniston has been hard at work on the new Netflix film Murder Mystery with Adam Sandler, and the actress has surrounded herself with friends while filming in Toronto and Italy. Aniston recently wrapped her European summer, but she made sure to have a great time. “She has been working long days but loves being in Europe. 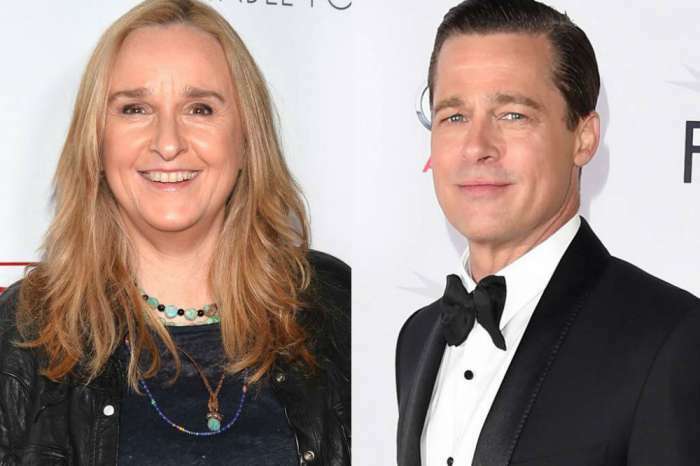 She has had friends with her including Chris [McMillan],” says an insider, referring to the celebrity hairstylist who has worked with the actress since her days on Friends. Last month, Aniston took a break from working and spent some time with Sandler and his wife, Jackie, at George and Amal Clooney’s Lake Como estate in Italy. Sources say the 49-year-old is having a “great summer,” and she is focusing on work and not concerned about dating. As People Magazine reports, Aniston split from Justin Theroux back in February after nearly two years of marriage and seven years together. But, an insider says that she doesn’t even talk about him anymore, and she focuses on her own life instead of keeping up with what he is doing. The actress said in the current September issue of In Style that there are many misconceptions about her single life like she “can’t keep a man” or she “refuses to have a baby.” But, she says they are reckless assumptions, and people don’t know what goes on behind closed doors or what she has been through medically or emotionally. She also made it clear she was not heartbroken after her divorce. While Aniston has been enjoying her summer working with Sandler, her first husband, Brad Pitt, has been making headlines with Angelina Jolie because of their nasty divorce and custody battle. 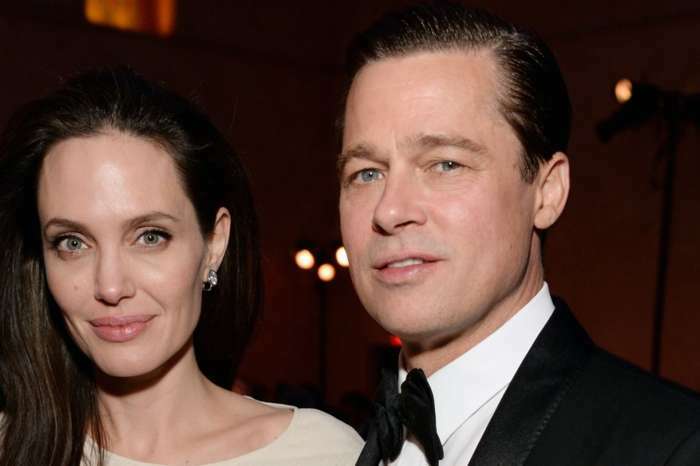 And, a new report claims that Jolie wants nothing to do with Pitt and she regrets the day she started a romance with the 54-year-old Fight Club star. An insider says that the days of Jolie missing Pitt are over, and she wants him out of her life. The source also revealed that Jolie resents Pitt and wishes that she could forget he exists. But, of course, since they have six children together, she can’t do that, and he will remain in her life for the foreseeable future. 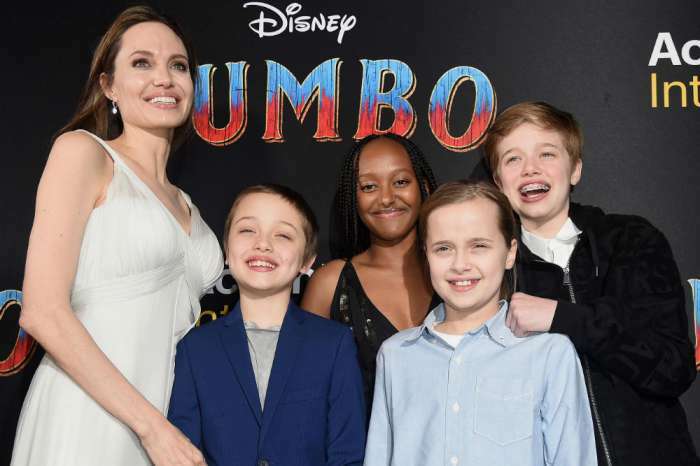 As for Pitt, he is willing to keep things civil for the sake of their children, but that infuriates Jolie even more, and at this point, Pitt can’t win no matter what he does. Jennifer Aniston has yet to comment on the Brad Pitt drama, but she has made it clear she is not “heartbroken” over her split from Justin Theroux. Avril Lavigne Is Dropping New Music Soon After Years Of Battling Lyme Disease - Check Out Her Announcement And More!